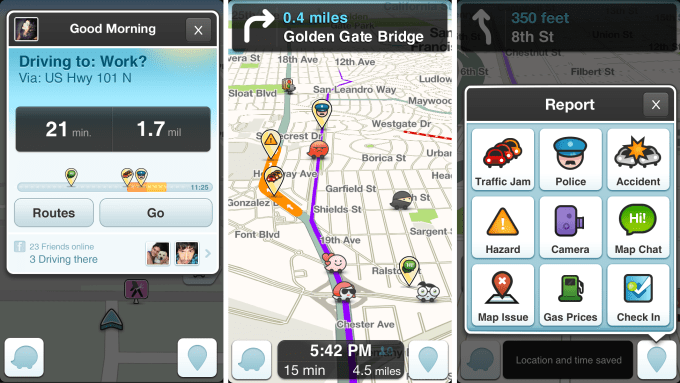 Waze has long been one of our favorite navigation apps, providing users with real-time traffic information. For those who don’t already use this amazing service, Waze is the largest community based app that shares real time traffic and gives you “Waze” to avoid traffic. If you love this app as much as we do and events for that matter, you’ll be super excited to hear about their new feature. Read below to find more about their Global Events Partner Program! How can people use this new Waze feature? 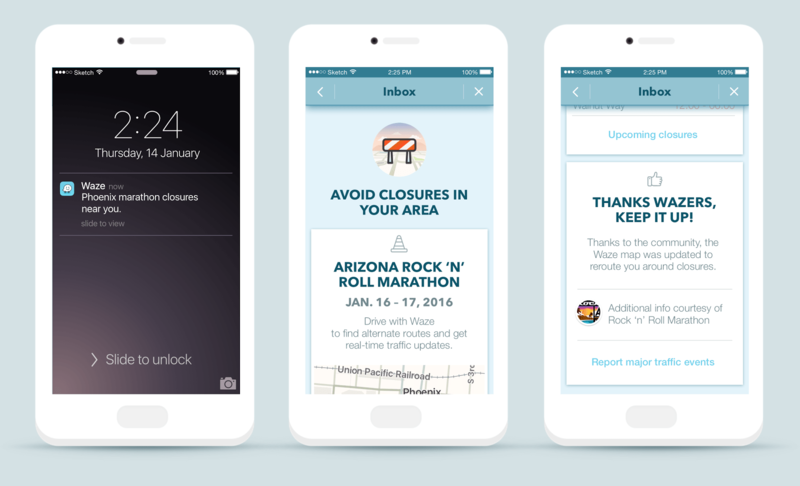 With Waze’s newly implemented Global Events Partner Program, users can avoid traffic caused by events! However, that’s not all. This can also potentially help out event proffesionals in more ways than you think! Partner up with Waze to create a better road. By alerting Waze of your event, you can create better experiences for your guests as well as others! 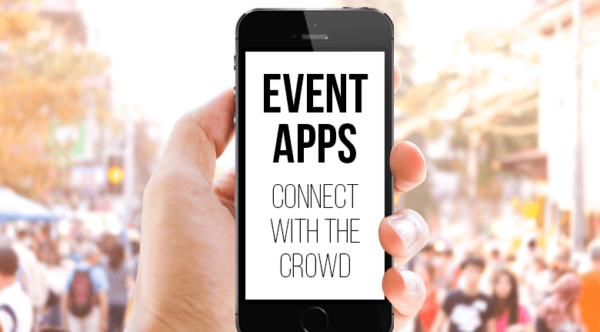 With this app, attendees will know how to get to your event and where to park. In addition, it shows you the best and nearest parking lots and you’ll be alerting non-attending Wazers to stay away from the event venue to create better traffic flow! 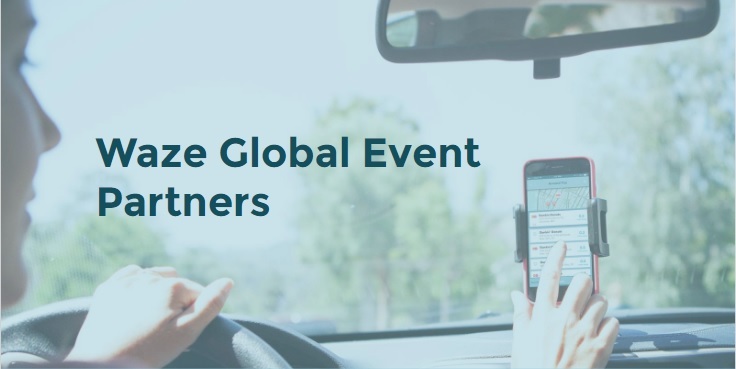 Apply for the Waze Global Event Partners to prevent traffic for everyone! Don’t get stuck in traffic while you’re going to an event! Download this app to know which alternate route is your best option to avoid road closures, changes, and traffic delays. How does it give you this information? 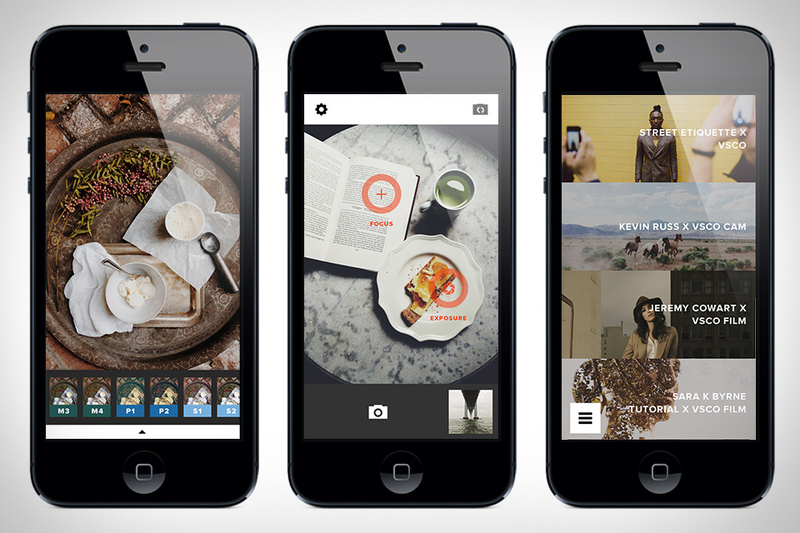 Since this app is community based, the information is obtained collectively from other users. When users turn on the app, it can detect traffic by calculating how fast people are going and if you’re going slower than normal, then other users will be alerted and rerouted to avoid traffic! Outsmart traffic caused by events! You may not mean to get into it, but sometimes it happens. We know the troubles and want to help you prevent that from happening. Since you Wazers already know how beneficial this app can be, make sure to keep the app on to avoid event traffic and help others get there faster by steering clear of the area. Learning how to beat traffic is a must and with this app, and it’s easier than ever! You’ll get all the information you need while you’re on the road! 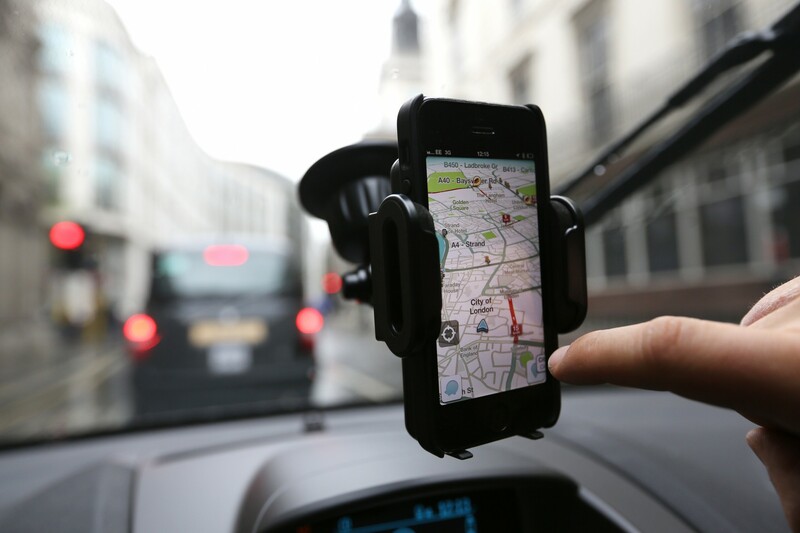 Would you partner up with Waze to try this awesome new feature? Let us know if the comments below or on Facebook and Twitter!